Alex Maltsev, originally from Moscow (Russia), in China since 1999. 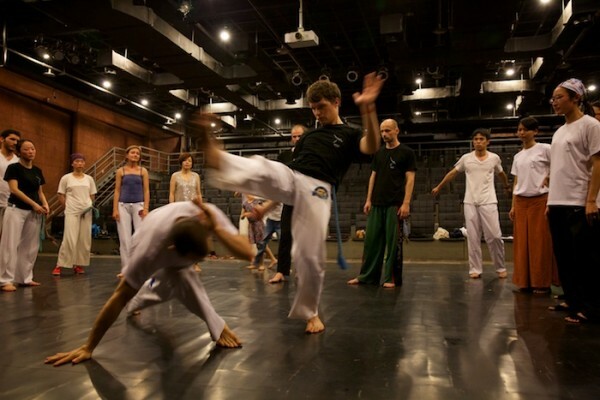 Started capoeira in Shanghai in 2008, and moved to Hangzhou in 2014, where continued teaching capoeira. Alex have been associated and heading Capoeira Mandinga in Hangzhou which is a non-profit affiliate school of Capoeira Mandinga, founded in 1984 in Oakland by Master Marcelo Pereira.